(2018-06-12) Using 0.92.3 I can only change altogether (outside and outside of canvas). Is it possible to separate this in two options? 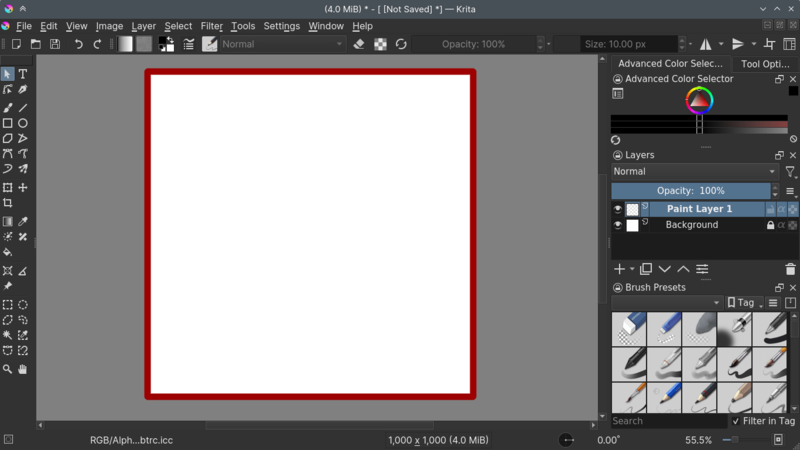 So I could configure on my inkscape a dark background (possibly gray) and a light canvas.